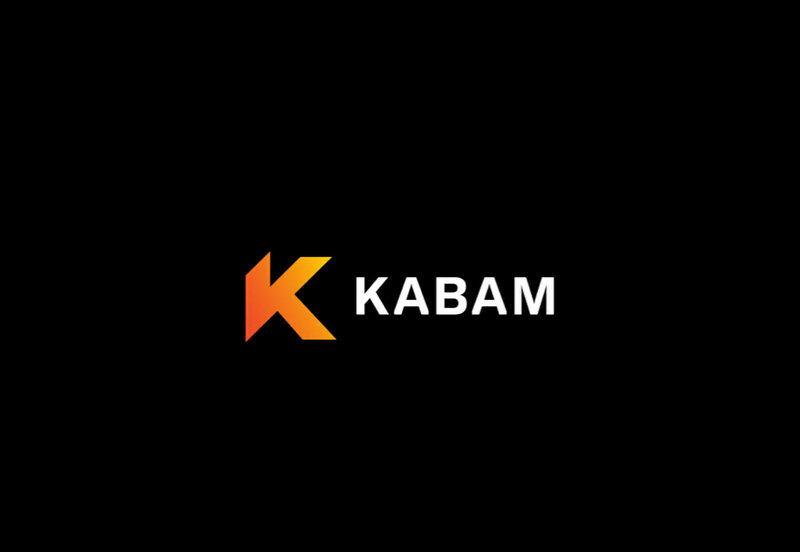 Known for Mini Guns, mobile game developer Riposte Games & Co has been acquired by Kabam and will continue to operate under the Kabam umbrella moving forward. Known for their mid-core mobile games, Riposte Games & Co was acquired by Kabam earlier this week. The acquisition was announced via a press release sent out a bit earlier in the week, with Tim Fields, the CEO of Kabam, even touching on some of their plans for the future. Riposte was founded back in 2014 and has made quite a name for itself creating mid-core free-to-play games for mobile phones and PC. 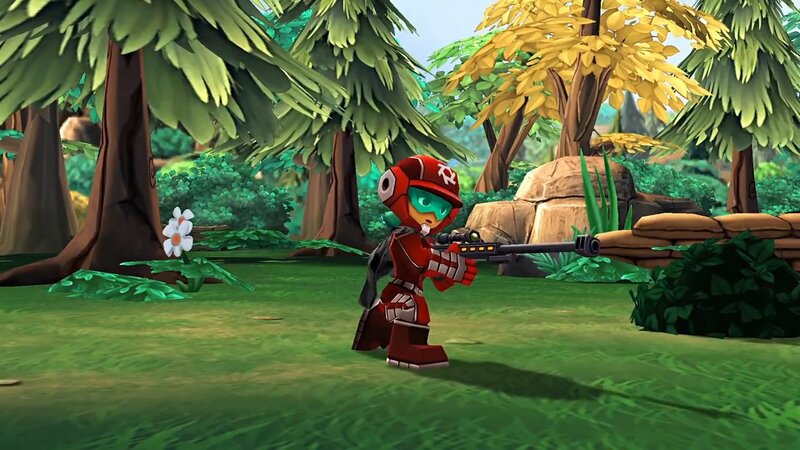 The company’s history includes titles like Mini Guns – Omega Wars, Dungeon Stars and Shop Heroes. Developers from big studios like Ubisoft, Gameloft and Ludia all call Riposte home, giving it a diverse and well-established group to work with. Mini Guns is just one of the games that Riposte Games & Co has become known for. While there isn’t any news of what Kabam and Riposte will be working on in the future, the company has stated that more information about their plans will be coming at a later date. You can head over to the Kabam website to see what the developer has to offer, or head back over to our news hub for more of the latest breaking news and stories.